& making choices toward a healthy & fulfilling life"
We all give a different meaning to the word WELLBEING. Some may resonate with the feelings of living illness free, others may describe it as optimum health for carrying out extraordinary sporting endeavours. Each one of us lives at different paces but there is really no excuse for not living in a state of health and wellbeing. Our lifestyle choices shape the person we are. Habits good and bad, emotions, past experiences and daily situations reflect what we see in the mirror. Do you want to improve your lifestyle, fitness or eating habits but not sure where to start or lack the knowledge? 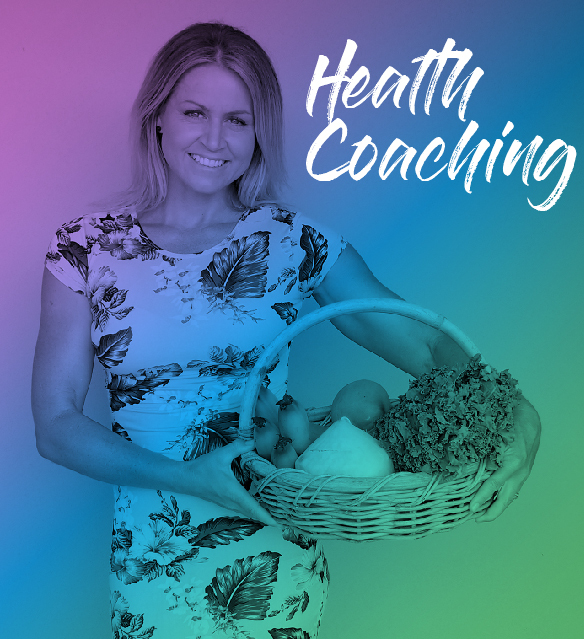 This is where I step in as a nutrition and health coach, to assist you in creating your own personalised plan through encouragement, education, inspiration and support. 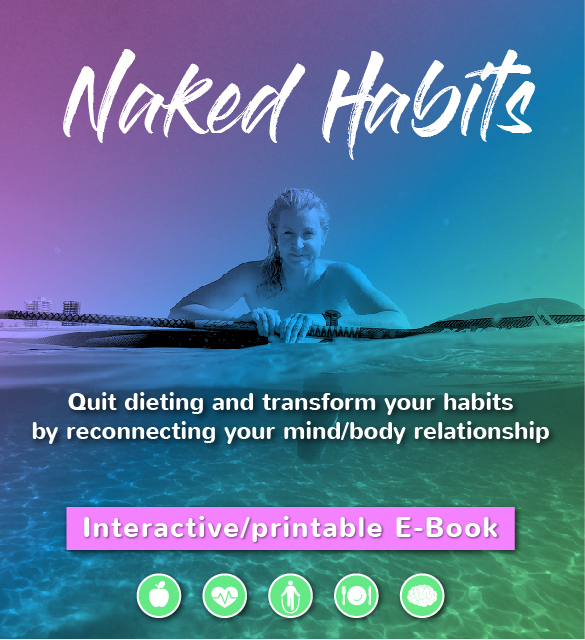 Creating healthy behaviours in the realms of nutrition, fitness, weight and stress management will become effortless as you program a ‘new you’. My coaching scope includes local (Gold Coast) and Australia wide/internationally via phone call and through a specific goal orientated plan with tasks. I can’t wait to help you feel, live and ride the wave of life like never before! Have more questions? Please contact me and ask away! Karla Gilbert, OAM, is an accredited Nutrition and Health Coach, certified Level III and IV Fitness Trainer, has certificates in Child Nutrition, Nutrition and a Diploma in Business Marketing. These qualifications, mixed with years of testing the limits of the body physically and mentally have brought her to the present moment seamlessly…. 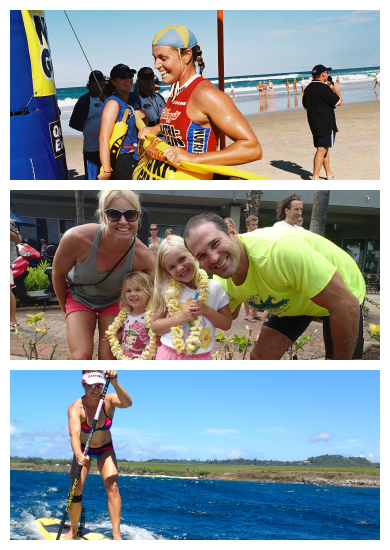 With a past life that saw me competing as a professional athlete for 10 years, winning numerous world titles in the sport of Ironwoman racing, I have now progressed onto my next life journey, being a mum to 2 precious girls – while empowering and helping others to live their life full of energy and good health. This whole shift in family life has seen me become even more passionate about nutrition, health and sustainable habits. I’m well aware of the challenges we’re faced when time poor and trying to fit in time for ourselves. Our own health and fitness always seem to be the first to go by the wayside, which is why I felt a desire to share my learnt research and ideas. 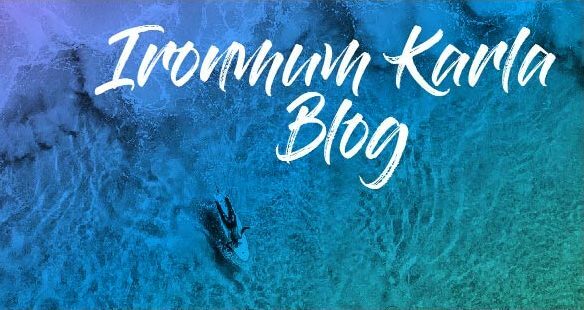 as an outlet to share ideas with my readers, discuss topics while inspiring towards a ‘better you’….to keep health and fitness a priority within our lifestyles. 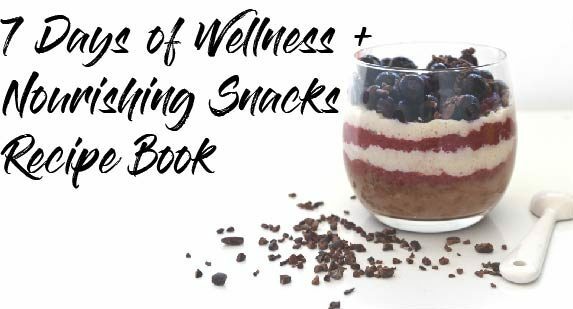 After continually researching theories and ideas about healthy habits, and studying and becoming a certified health coach, I turned my attention to helping others privately. I regularly contribute to SUPworld magazine, Travel Live Play Magazine and Ocean Road Magazine, and contributor as a health columnist for NEWS Corp amongst others. As an ambassador for the Gold Coast City Active and Healthy program, I present healthy cooking workshops for residents with the aim of inspiring healthier eating habits. 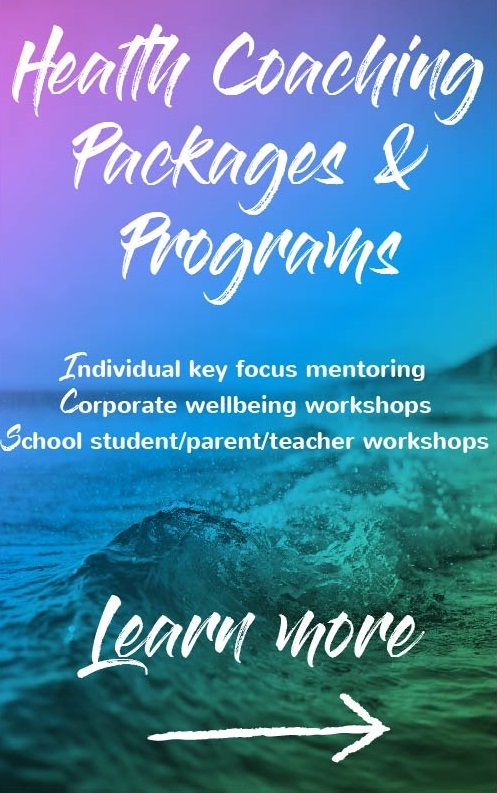 High demand also sees me presenting wellbeing workshops for time-poor, stressed corporates and encouraging school students to create healthy habits whilst young.